The AMG side of Mercedes Benz began as something completely different than it has grown into today. Essentially two Daimler engineers were sitting at home late at night and tinkering with various Mercedes models to make them faster and more powerful. These grease monkeys were eventually recognized by Mercedes and began to collaborate for racing and eventually production models. The first of these was a C36 model that sold in Europe. It was a fantastic car that packed 276hp, but AMG did not find real traction in the United States market until the introduction of the E55. For starters, theE-class was already a best-selling model for Mercedes and its combination of size, luxury, and price fell directly in the middle of the Mercedes demographic. When AMG began to tune this model, it was clear that a V8 would need to be used and the standard 5.0-liter from the E500 would be the starting point. After being completely bored out and reconfigured, the 5.4-liter legend was born. As competition in the entry-level segment began to heat up during the 1990s, Mercedes and AMG saw the opportunity to up the ante in the C-Class and include the same 5.4-liter V8. 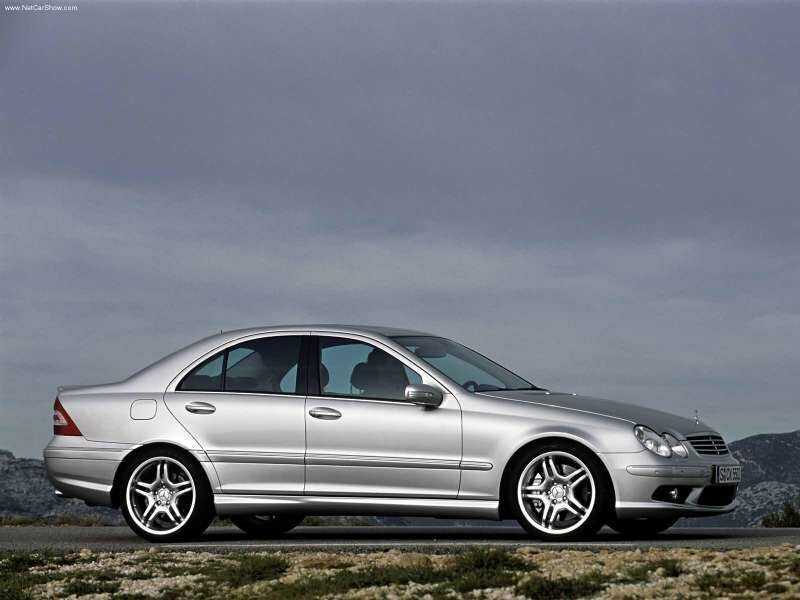 It was not the first time a V8 would be used in a C-Class, but the new platform introduced in 2005 gave engineers and designers the opportunity to create a model that would rival the other German brands. 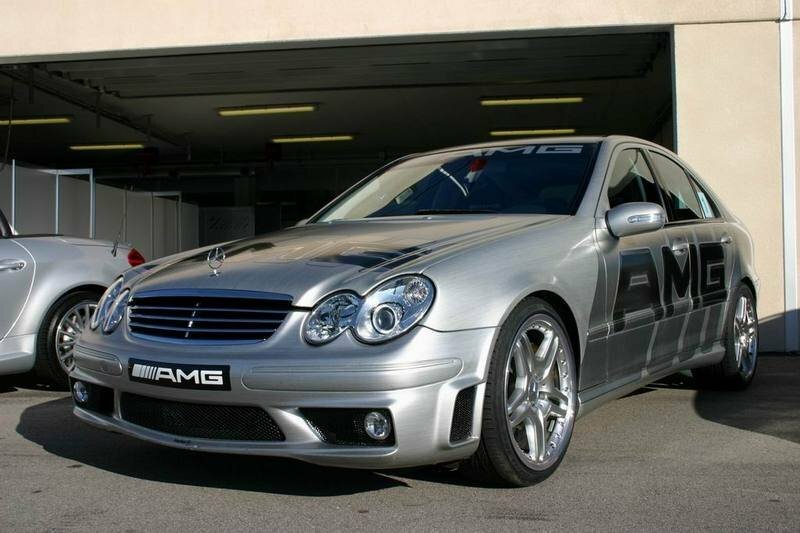 Hit the jump for more details on 2005 Mercedes C55 AMG. Where the C32, C43, and C36 AMG models failed to be even more than noticeable to the trained eye, the C55 was to be more sculpted and toned. The bodywork of the new C-class was expanding to fit with the new Mercedes design philosophy which was departing from the square and boxy sedans of the late 1980’s. A sleek CLK-esque sedan emerged and was poised to make a stir in the entry level market. The engineers at AMG decided to take the front bumper and lower grille from the CLK sedan which gave this new model an aggressive front end. The wire mesh set into the lower grille section was also decidedly AMG and comes from the SL55 model. As your eye moves down the side of the car a set of sculpted rocker panels and 18-inch AMG wheels make themselves known. The double-spoke design is reminiscent of what would be later used on the E55 AMG model and the CLK55. The rear end receives similar treatment with a subtle decklid spoiler and revised bumper with exits for the quad exhaust tips that had become a Mercedes staple. These exterior treatments were the beginning of something special for AMG in our eyes. The company was expanding rapidly and new AMG models had begun to spring up for nearly every line. The designers at AMG looked for a way to create performance oriented features for multiple types and sizes of vehicles, but were able to maintain a distinct style and feel. They did this so well that an enthusiast knew what an AMG model was going to look like long before any spy shots were seen. 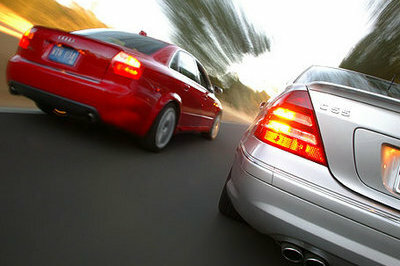 The quad exhaust is one of those items that was clearly going to make an appearance with the CLK55 AMG. Our favorite Mercedes interior of all time was in the original E55 AMG model which included a two-tone white and black leather scheme. Even the steering wheel had white and black leather on it and the car just screamed performance. It was such a departure from the standard Mercedes lineup that forced you to take a step back and wonder why it was so different. 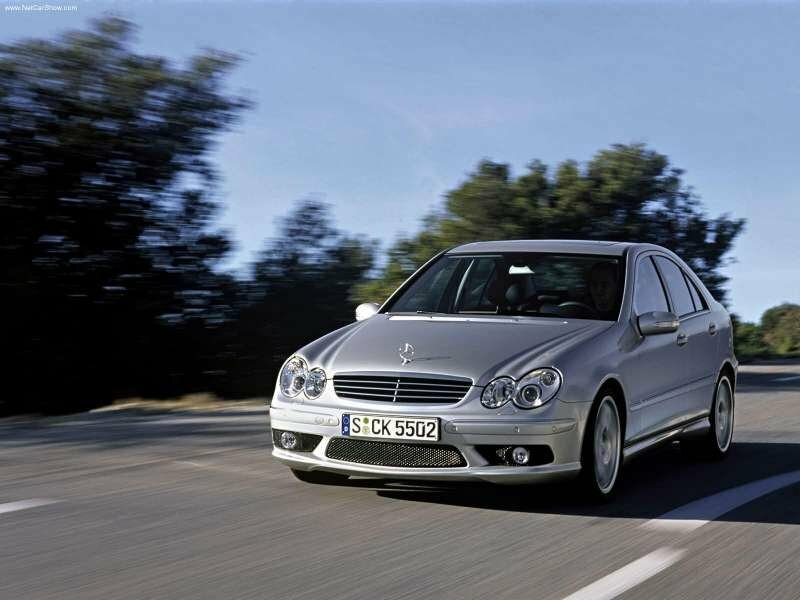 The C55 AMG received a more low key set of changes, but they are still noticeable versus a stock model. 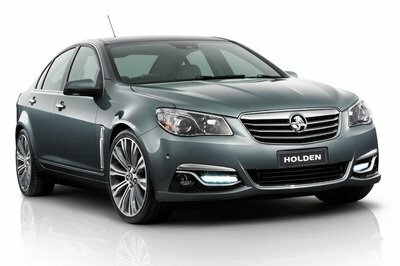 A thicker three-spoke steering wheel with shift paddles is the biggest enhancement in terms of driving characteristics. A set of AMG faced gauges and seats help passengers remember that they are riding in a small rocket ship and the Harmon Kardon stereo system tries to drown out the V8 rumble. The Mercedes navigation system has received plenty of critical comments from the media, but this new system is now DVD based and there is no need to play around with multiple CD maps. Overall, the interior of the C55 was leaps and bounds above any other C-class model that had ever been produced. 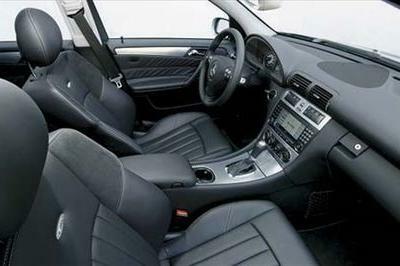 The previous AMG C-class utilized a 6-cylinder engine with a Kompressor in order to accomplish its duties. Engineers and executives alike felt that using the V8 would help to increase the car’s performance and keep it one step ahead of the competition. Simply stuffing the 5.4-liter V8 inside the nose of a C-class was no small feat and power was subsequently cut in this model versus others where the 5.4-liter was being used. It ended up making 362hp at 5,750rpm and 376 lb-ft. of torque at 4,000rpm. 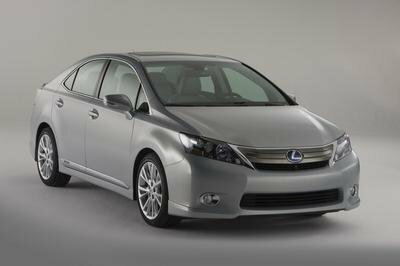 The extra 86hp helped the car hustle to 60mph in a factory estimated 4.9 seconds and through the ¼ mile in 13.2 seconds. These figures were great and on paper the C55 looked like it was stronger than any of the competition. One of the major issues facing this car was the transmission. 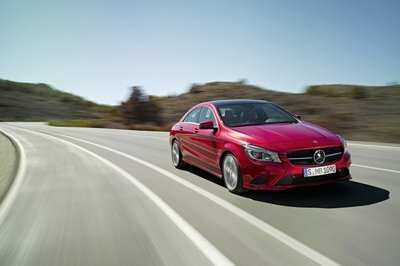 Mercedes is notoriously stubborn with its use of the automatic transmission and it was not budging with this model. The 5-speed unit was perhaps the best one to be made up until this point, but still lacked the control provided by a manual. Changes to the shift mapping provided by AMG and the wheel mounted shift buttons helped out, but in the end an automatic will never be the choice of enthusiasts. If you were in the market for one of these, the MSRP began at $54,620. At this point in time, the BMW M3 had run away from the pack in terms of performance, driver involvement, and looks. The M-division had been able to keep its baby BMW ahead of the competition for over a decade, but Mercedes and Audi had begun to close the gap. Audi introduced its newest S4 model with a V8 engine. The 4.2-liter was able to make 340hp at 7,000rpm which, in conjunction with the Quattro all-wheel drive system, was able to best the Mercedes on a track. 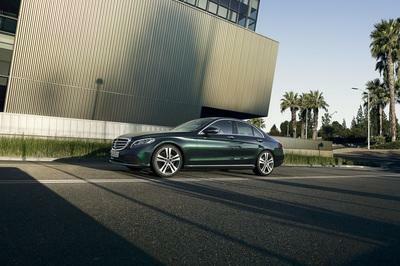 The Audi also used a 6-speed manual transmission that was preferred by many in this segment. This new S4 was essentially the reasoning behind Mercedes putting the V8 in the C-class. 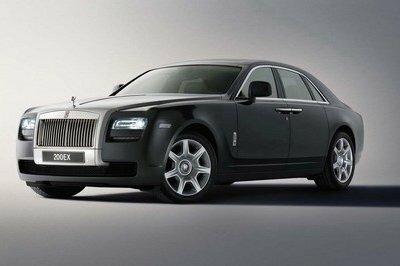 In the end, performance over the 6-cylinder Kompressor model was negligible, but sometimes there is no replacement for the sound of a V8.